Jasmine Essential Oil enhances a sense of alertness and encourages attentiveness. 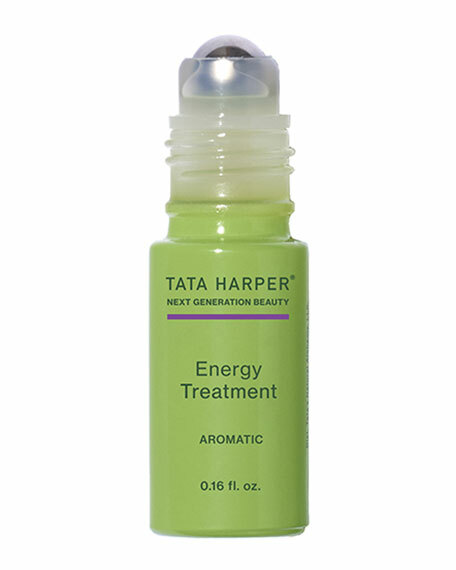 Sweet Orange and Grapefruit Essential Oils promote feelings of exuberance to help fight lethargy. Geranium Essential Oil encourages and restores a sense of vitality.